The Small Business Administration’s inspector general issued the evaluation report highlighting that SBA needs to improve how it handles risk management, security, data mobility and information technology investments as well the adoption of federal standards to efficiently move data to the cloud and reduce disruption during migration, according to the IG report published Tuesday. 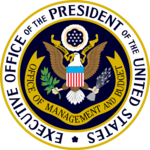 The Government Accountability Office called on the Department of the Interior and the Small Business Administration to improve federal ethics training programs and report on the performance of political appointees in the executive branch. A top official at the Small Business Administration said previous changes in processes and operations allowed the agency to resume work immediately after the 35-day government shutdown, Federal News Network reported Tuesday. William Manger, associate administrator of SBA’s Office of Capital Access, said the process improvements placed by the agency’s head Linda McMahon “greatly enhanced” their ability to get back to business. 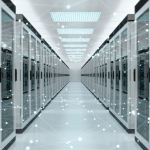 The House Oversight and Government Reform Committee has issued the seventh iteration of its Federal Information Technology Acquisition Reform Act scorecard, which shows that 11 agencies saw improvement in their letter grades. Thirteen federal agencies maintained their scores, according to the biannual scorecard released by the House panel. 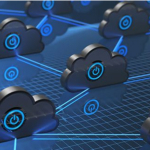 Top federal officials have said the government will continue to integrate legacy systems with the cloud in 2019 as part of continued modernization efforts, and that in the same year agencies may start introducing more hybrid cloud infrastructures, FedScoop reported Wednesday. 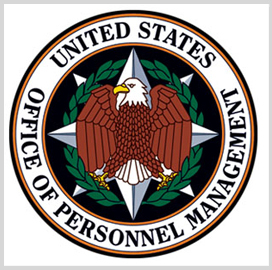 An official at the Office of Management and Budget recently underscored the importance of equipping federal agencies with the ability to collect and leverage data when making decisions and formulating policy, FCW reported Thursday. Speaking at a recent Urban Institute event, Diana Epstein, head of the Evidence Team at the OMB, endorsed the use of learning agendas to promote the adoption of evidence-based policymaking, a strategy that several agencies, including the Department of Health and Human Services and the Small Business Administration, are already implementing.